Australia’s unique natural world is rich with mysteries that still baffle scientists to this day. The mysteries remain unsolved even though they are everywhere you look – in the sky and in the animals, sometimes in the ground and in the plants. Australia is one giant mystery on its own. Scientists will probably manage to solve all the mysteries some day but the fact they are yet to do it makes it all the fun. Tarantula villages and weird magnetic termites will blow your mind. We’ve gathered the ten uttermost crazy mysteries in our list below. An Australian mystery that still stands is in the huge termite hills that actually perform as a compass. 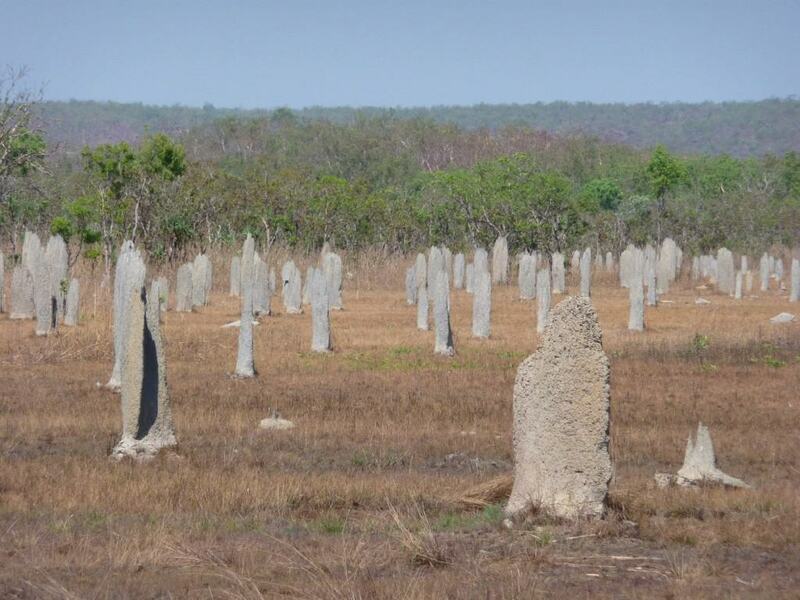 Termites in the rural Northern Territory construct their monolithic towers in a north-south alignment and the mounds make a weird sort of sight that resemble giant tombstones. The Min Min lights have been called one of Australia’s most wonderful and biggest mysteries. 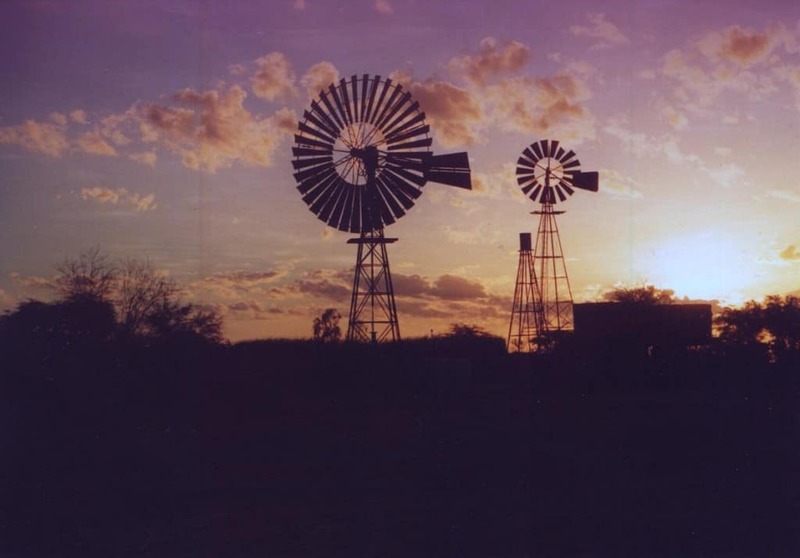 The local population in Channel Country, Queensland, have been aware of the Min Min lights for more than six decades. One of the most popular theories is that these ghost lights are a version of fata morgana. 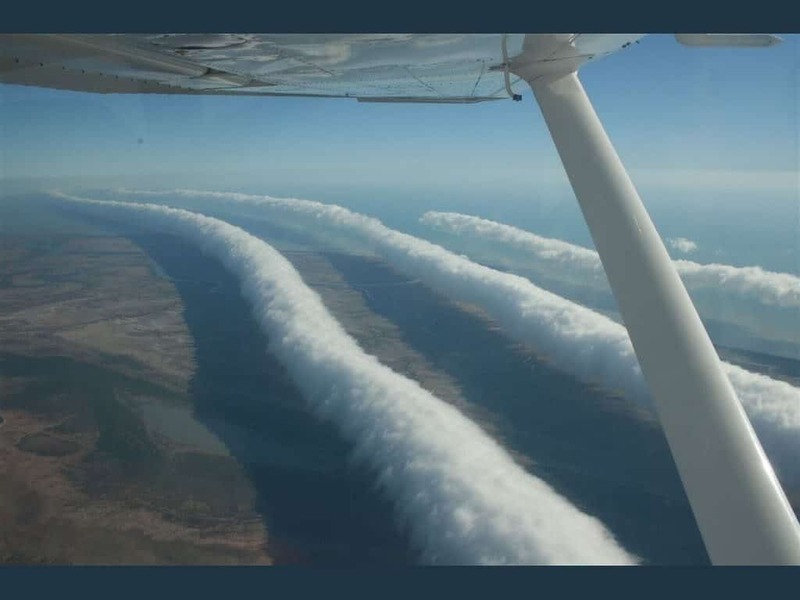 Burketown in northern Australia sees a rare meteorological phenomenon each spring that are called morning glory clouds. It is essentially huge, twisted ropes rolling almost endlessly along the sky and nothing is really understood about how they appear. 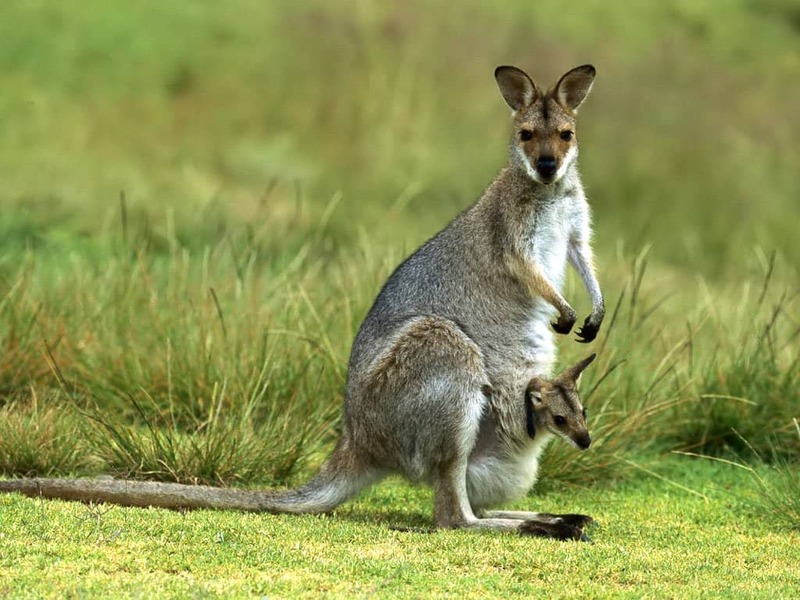 Researchers were shocked to find out that kangaroos swap their babies. And where does it happen? Australia, of course. They do it just once, though, switching for another pouch and then staying there until they are grown ups. It’s a big mystery since kangaroos are normally super possessive creatures and females are known to push away juveniles that are not theirs. Tasmanian devils are another mystery from Australia that’s so obscure it will blow your mind. Tasmanian devils suffer from a cancer that usually presents itself only in dogs and it’s so awful that it spreads by merely touching another Tasmanian devil. 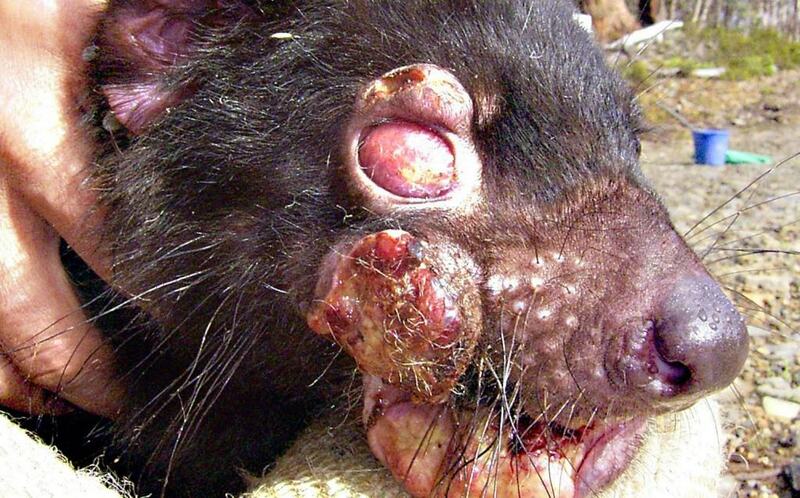 Many Tasmanian devils suffer from devil facial tumor disease that is so severe it makes the creature die withing days after getting infected. There’s no cure. Australia houses the most impressive village of 25,000 specimens of light-brown tarantulas. They live as close to each other as possible and this living arrangement is unheard of anywhere else in the world. 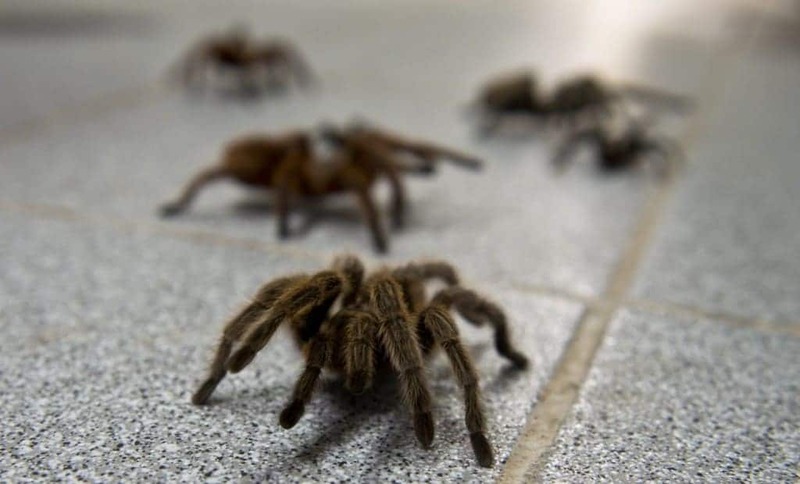 The cluster is thought to be the biggest concentration of tarantulas on Earth, and nearly nothing is known about the species. 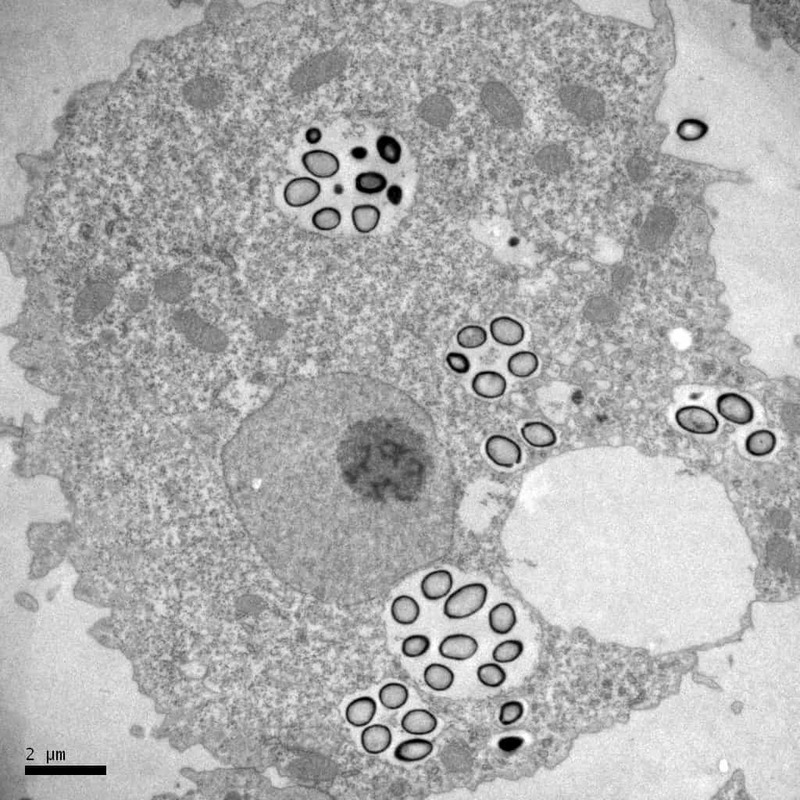 In 2009, a new megavirus emerged in Chile and because it was so strong and had absolutely nothing in common with the rest of the known viruses it was called the pandoravirus. Then in 2011, Melbourne housed a new version of the virus that after a series of tests has proved to be 93 percent unknown to scientists. This makes the origins of the virus a mystery. The size of the virus is maybe the most shocking part, as it’s twice as large as the previous record-holder. 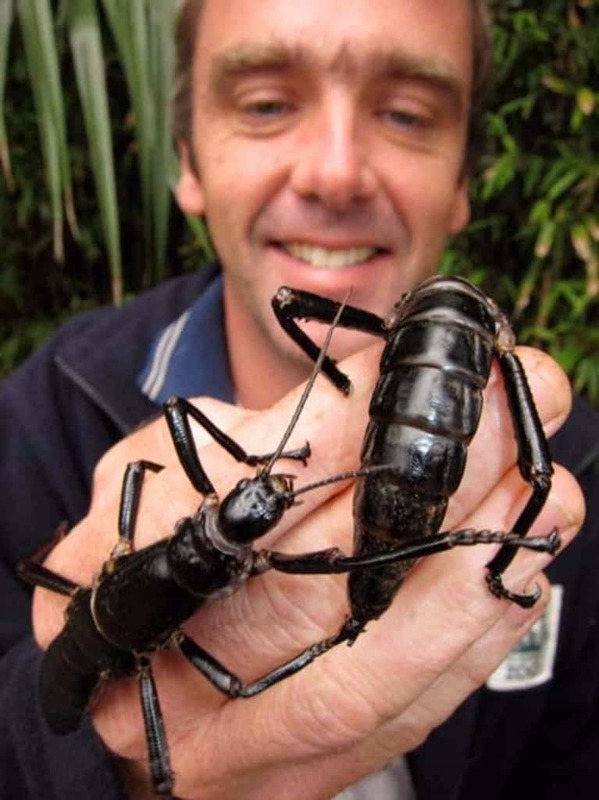 Tree lobsters are the largest stick insects on Earth that live on Lord Howe Island. The species were thought to be extinct since 1920 but were found in 2001. There were only 24 individual tree insects alive, but what’s the biggest mystery is how they survived. There’s yet no answer explaining how they endured for decades in such a limited environment. Even though there’s no way to actually see living dinosaurs, botanical equivalent of living dinosaurs were found in 1994. It, of course, happened in Australia. 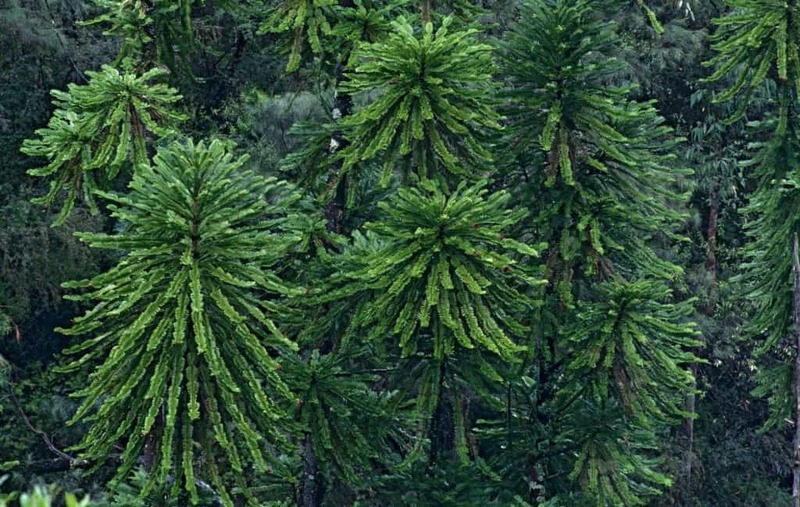 The Jurassic survivor was a grove of trees representing the last of their kind: the Wollemi pine. The botanical dinosaurs are so old they’ve survived 17 ice ages. A huge shark in Australian waters called the Alpha shark was tagged by a satellite in order for scientists to figure out more about the rare species. What happened not long after surprised everyone. 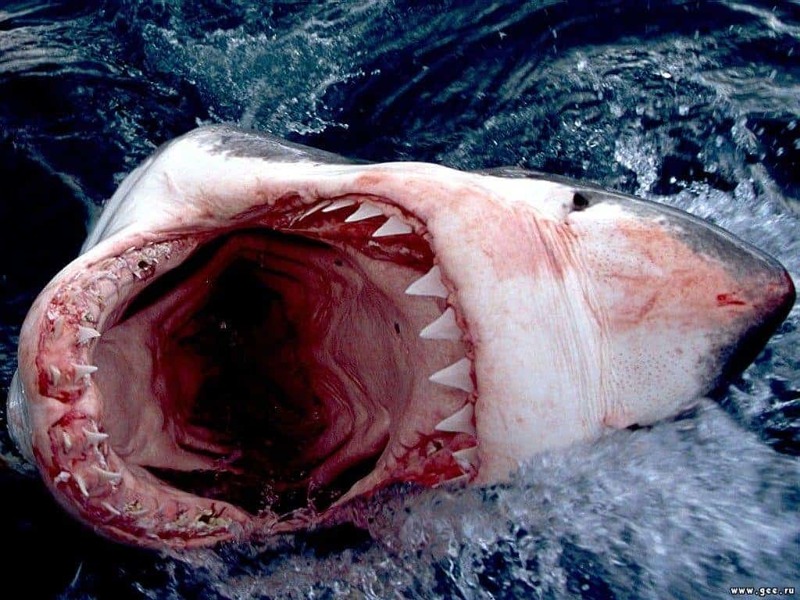 The shark was eaten by something but nobody knows what, as sharks don’t have natural enemies. Some actually refer to the mysterious animal as a monster.